Using only proper techniques to correctly handle and install each plant, ensuring years of plant health. Each detail and accent within the softscape of your property’s design adds to the natural energy and overall appeal of the space and property. Our team hand selects the most appropriate plants and flowers for each personalized space, visiting local nurseries and businesses to both understand the native plants of the region and to build a thriving ecosystem in your unique space. 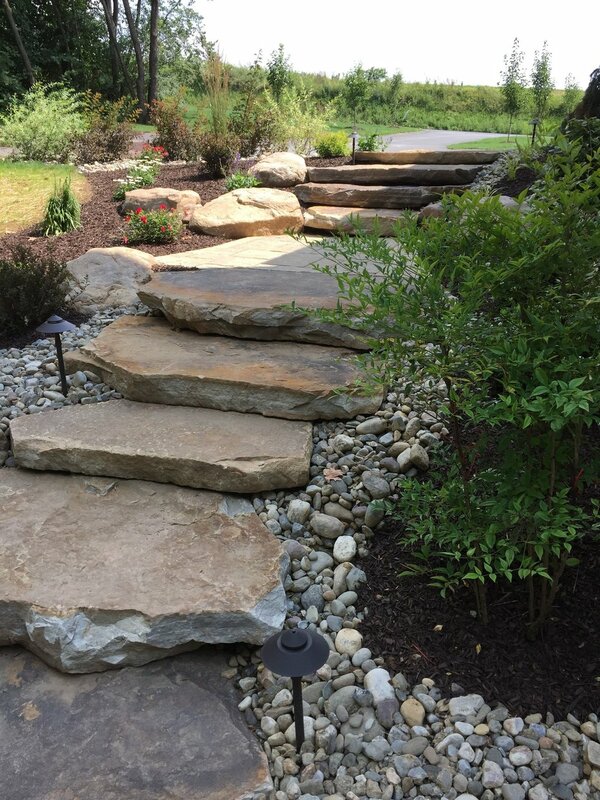 Nature’s Accents work with each client to find the most ideal balance between maintenance, design, location and maturity to maximize each plant’s lifetime and value in the space. Our contractors’ experience lends to this personalized approach when designing the most artistically vibrant environment.